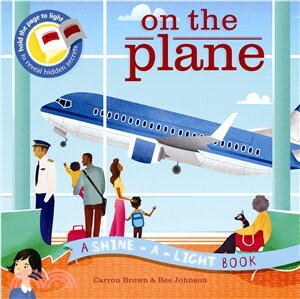 Carron Brown writes and edits imaginative non-fiction books for children. Author of nine Shine-a-Light titles for Ivy Kids, she is based in London. Bee Johnson is a Memphis-bred and Brooklyn-based illustrator and creative director. She studied Illustration at the Savannah College of Art and Design, and has worked for a variety of clients, including Cambridge University Press and Atlanta magazine.